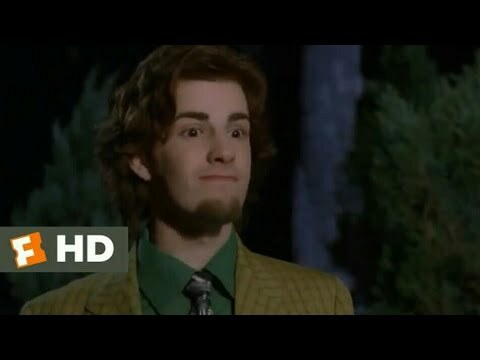 Trailer 01 - "Scooby-Doo! 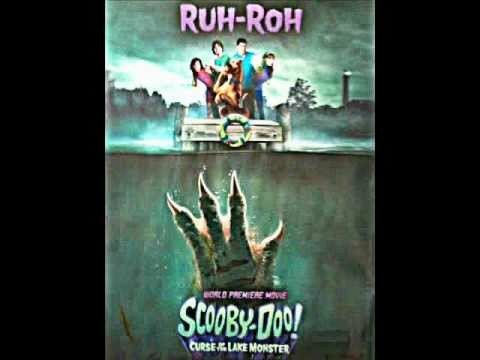 Curse Of The Lake Monster"
Sneak Peek - "Scooby-Doo! 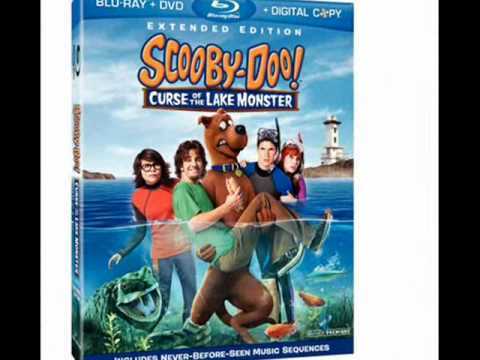 Curse Of The Lake Monster"
Trailer 02 - "Scooby-Doo! 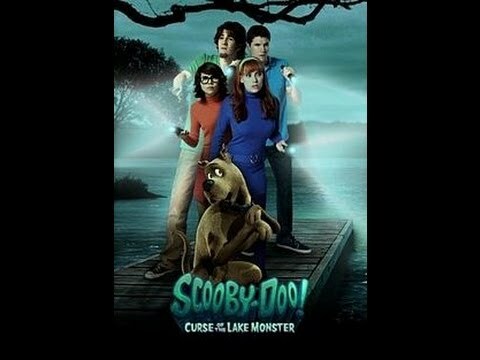 Curse Of The Lake Monster"